M HOSTEL MUSALA belongs to the new generation of hostels. It’s perfect for solo travellers, couples and families. 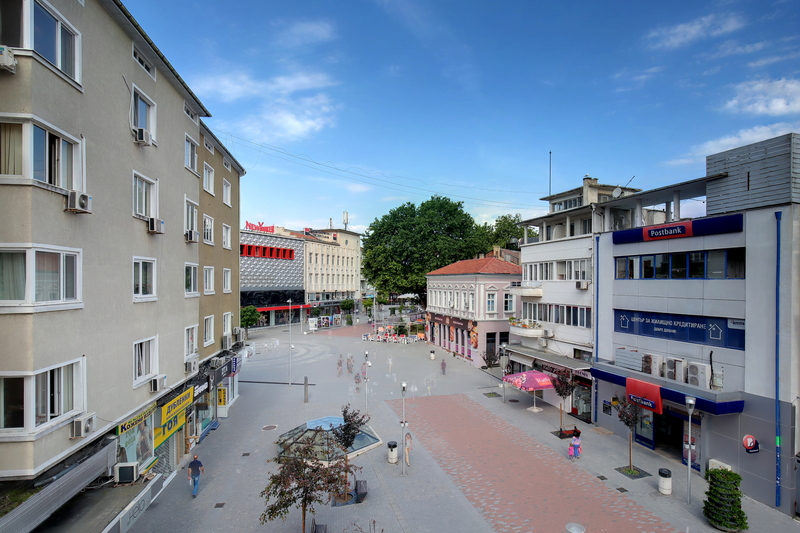 All rooms are sunny with breathtaking views of Varna’s most vibrant central pedestrian zone. 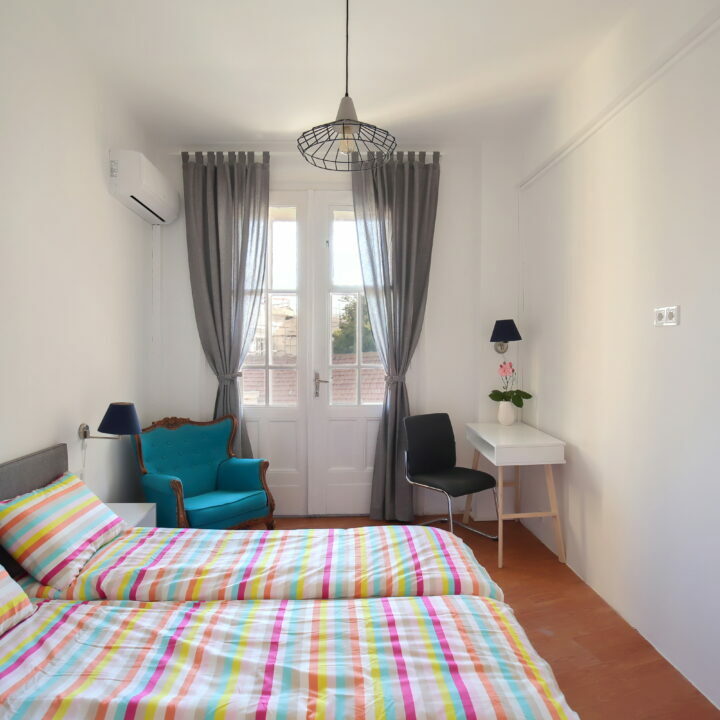 For your comfort, all rooms are air-conditioned and all beds are fitted with new comfortable mattresses, safe lockers, power sockets and night lamps. Staying with us you will never get bored. We can provide you with activities for anyone’s taste and pocket.We promise to show you a new way to discover the city. You are in a 5 min walking distance from the beach and the Sea Garden where you can walk, swim and enjoy of restaurants and nightlife clubs. Or you can stay in our bar or lounge area, where you will relax, get informed, communicate, socialise and chill. Sunny double rooms with TV. We’ve travelled the world ourselves, so we know first-hand what you’re doing and what you expect from us. We make sure that you feel safe and welcome here. 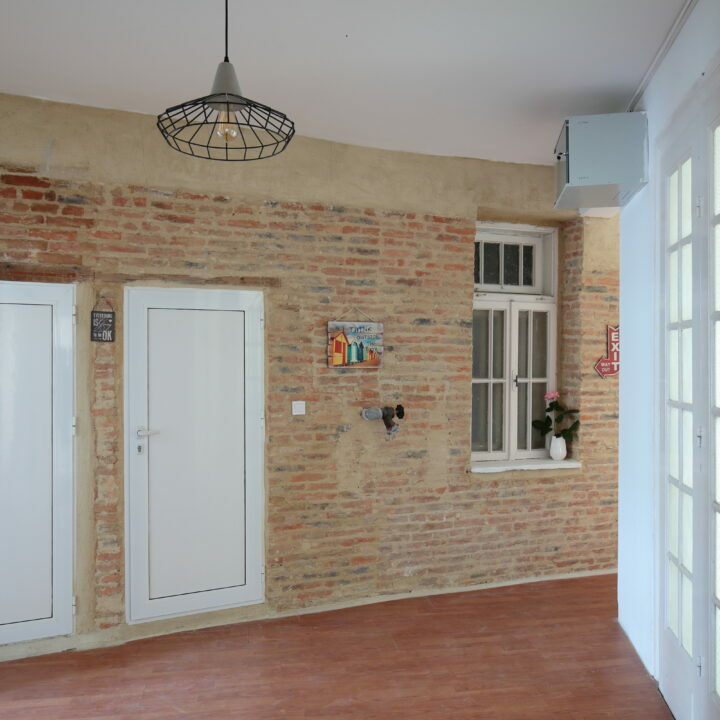 After you’ve been on the road all day long, taking in the sights and doing so much walking, it’s cool to have a nice scene at the hostel you can go back to, have some beers, have a chat and make some friends. This is what will make your stay a memorable one! And this is exactly why some of our travellers have stayed quite a bit longer than primarily intended. 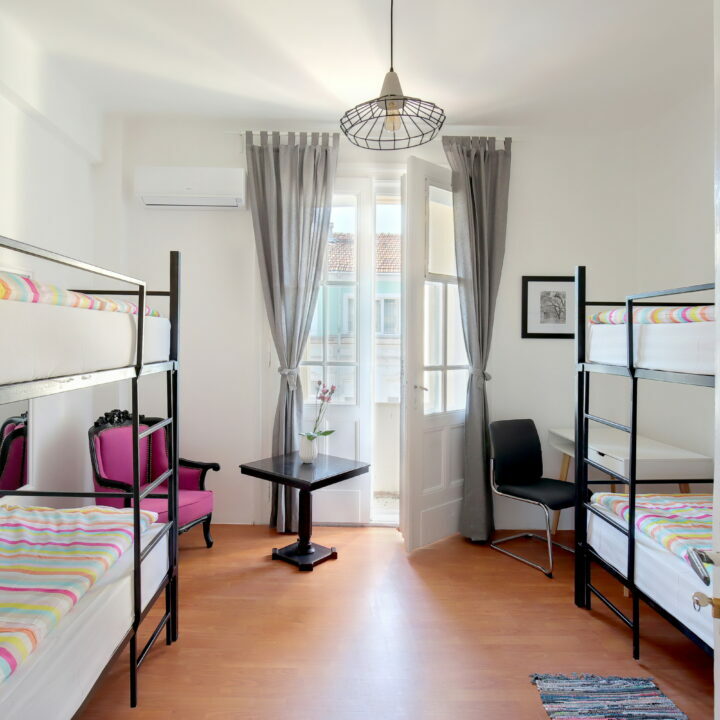 M Hostel Musala is ideally located in the most beautiful and central area of Varna city, in the heart of its historical centre. It‘s easily accessible from the airport and in a 10 min walking distance from the main train station and the harbor. Within walking distance from us are all of the most visited by the tourists sights. – The oldest gold treasure in the world, in the Varna Archaeological Museum. – The world’s fourth largest and preserved Roman Baths. 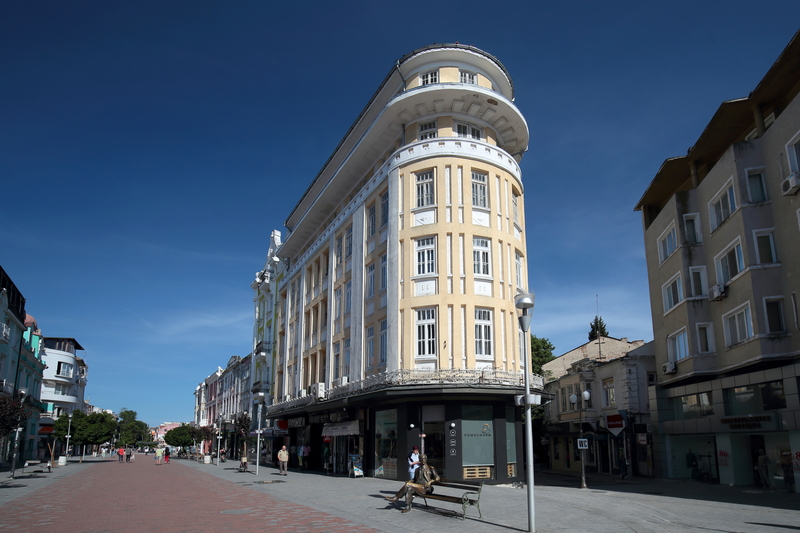 M Hostel Musala is one of the best-preserved buildings in Varna and a fine example of the Art Deco architecture style, resemblant to the Flatiron Building in New York. We have been artistically combining the Art Deco style of the building with a modern vintage interior. Welcome drink, Free maps, Iron. After check-out, you can also leave your luggage with us for the day, free of charge. Reception opening times are from 8:30 AM until 8:00 PM.